Joy Clair SCRIPTURES OF LOVE Clear Stamp Set clr02151 at Simon Says STAMP! 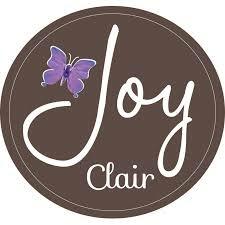 Success, Joy Clair SCRIPTURES OF LOVE Clear Stamp Set clr02151 has been shared! This is a 4 x 6 inch clear photopolymer stamp set of 6 Bible journaling images and sentiments. Made in the USA. For reference, the top left sentiment measures approximately 1.75 x 1.75 inches.